Pentland Close is a development of 82 apartments and is the first new apartments we have built for older people in Cardiff in many years. 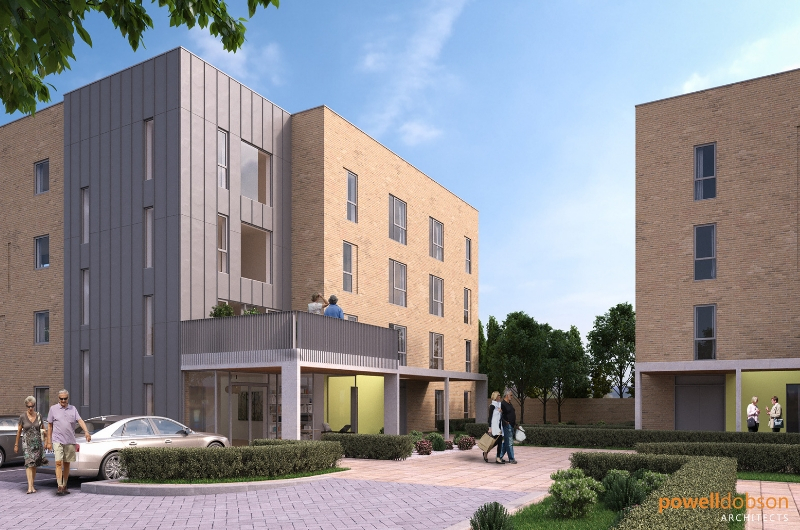 The £10 million scheme off Chiltern Close and Malvern Drive, Llanishen, Cardiff, will create a community of apartments built over five three-storey blocks. 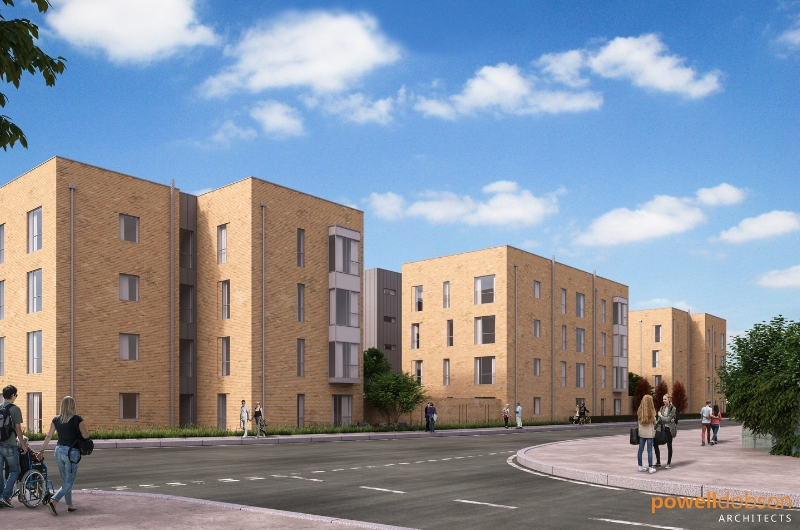 Each block will contain between 11 to 19 apartments. 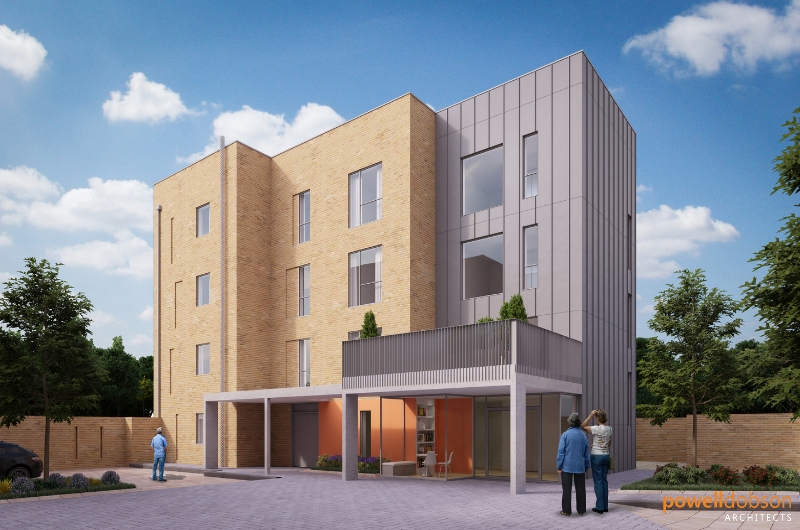 Aimed at a predominantly over 55s age group, the development will provide modern, energy efficient, easy-to-maintain homes. The apartments will be a mix of one and two bedrooms with communal balconies and social areas, where residents can meet up and make friends. Each block will have an entrance facing one another, rather than standing in isolation, designed to create a sense of community. Contractors Hale Construction moved onto the site in May 2018 and are due to complete in phases across 2019 and early 2020. 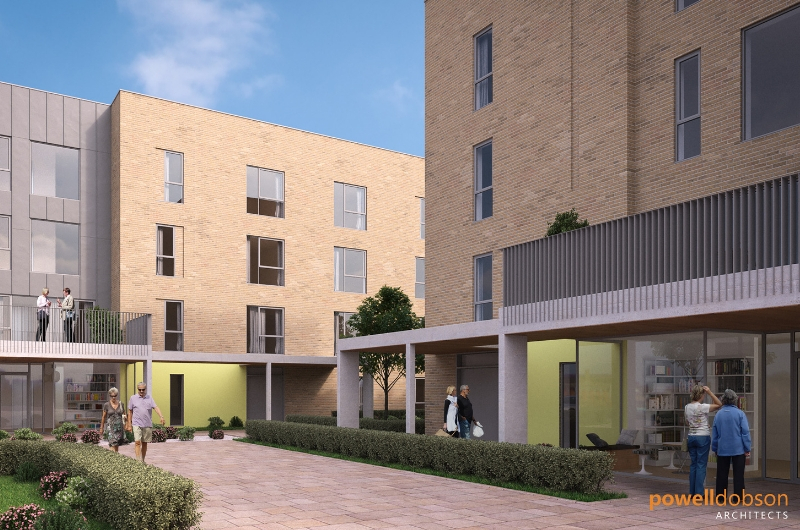 Each apartment block will have an extended foyer area near the entrance, where people can sit and chat with their neighbours. What does Llanishen have to offer? Llanishen is a popular, leafy suburb of Cardiff, with a great sense of community and good connections to neighbouring areas and the city centre. Our scheme is next door to a train station, with regular train links to the city centre and nearby communities of Rhiwbina, Heath and Birchgrove. A short walk away are Lidl and Morrisons supermarkets and the Parc Ty Glas retail park which is home to Marks and Spencer Simply Food, Boots, Laura Ashley, HomeSense, Starbucks, DW sports and Pets at Home. The scheme is also close to bus routes and the village of Llanishen, which has a real sense of community with its church, pubs, banks, Post Office, rugby club, cafes, leisure centre and community Hub offering dementia-friendly services including a library and housing benefit advice. Who should I contact regarding the development?